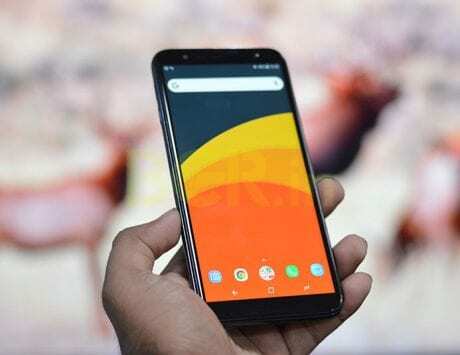 ZTE is likely to add pixel-binning technology in the software to make use of the high megapixel count. 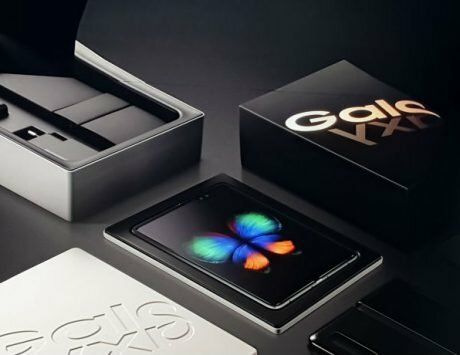 A number of smartphone makers across the globe are currently working on selfie-centric smartphones. 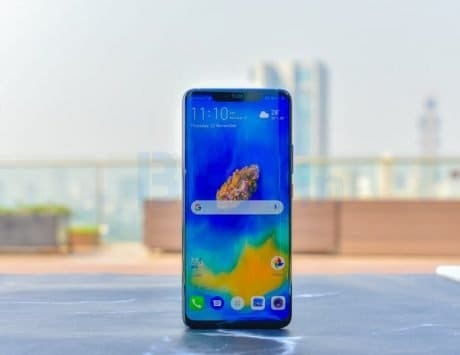 Most of these smartphones either come with a higher megapixel count font camera along with a number of software-based features including AR stickers. 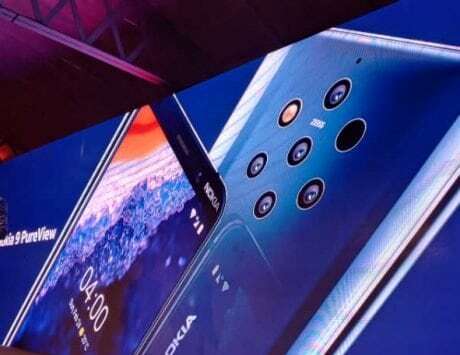 Some device makers have also gone ahead to add a secondary camera sensor on the front of the device in the quest to provide devices with good selfie cameras. A majority of companies that have opted for higher megapixel count have gone up to the 25-megapixel camera sensor. According to new information, it looks like ZTE is pushing that bar with a new smartphone that is expected to come with a 32-megapixel sensor for selfies. The unreleased smartphone by ZTE was spotted on Chinese certification website TENAA. 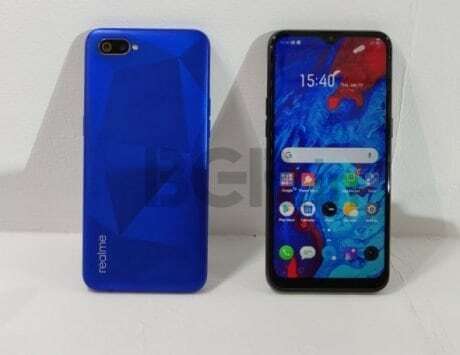 According to the report, the device is likely to launch under the name ZTE Blade V10 and comes with model number V1000. 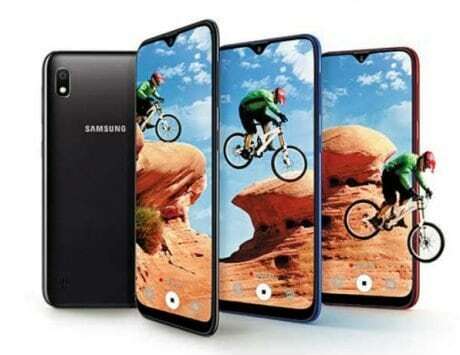 The listing was initially spotted by Android Authority and according to the device photos on TENAA, the device is likely to come with a waterdrop styled notch. 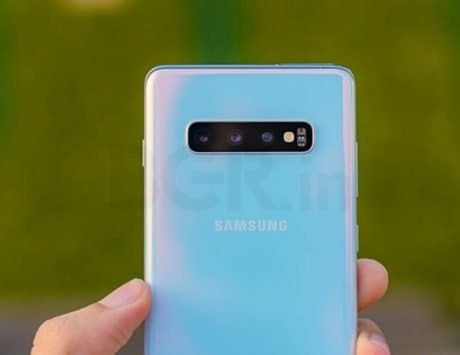 According to the report, the device is likely to sport an ISOCELL GD1 camera sensor from Samsung where the sensor sports 0.8-micron pixels. ZTE is likely to add pixel-binning technology in the software to make use of the high megapixel count. As part of the technology, the software will take data from four adjacent pixels and then combine it to get a superpixel with improved color rendering, clarity, and lower noise. This technology is used to improve the quality of images taken in low light. 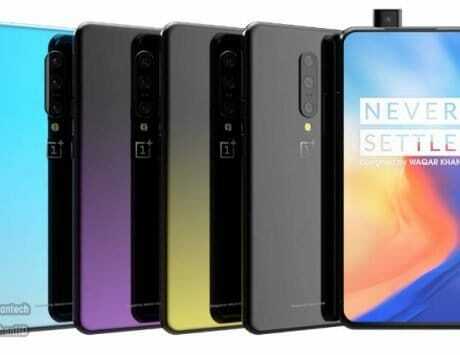 The report noted that the 32-megapixel sensor is likely to give final images of about 8-megapixel with better quality. 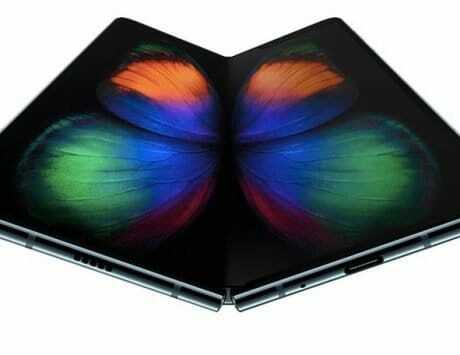 It is likely that the device will also come with real-time HDR video with the sensor for improved dynamic range. 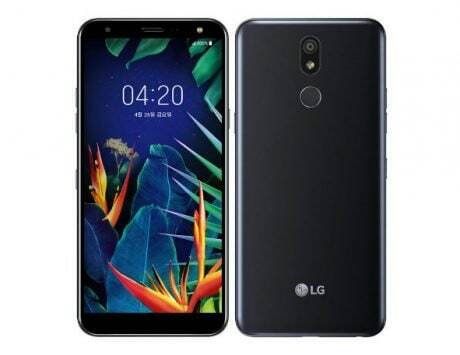 The device is likely to come with a 6.3-inch HD+ screen with an Octa-core CPU with up to 6GB RAM and up to 128GB internal storage while running on a 3,100mAh battery.